For Rev. Robert Wright Lee IV, his recognizable name and infamous lineage is only more reason to pursue his anti-racism work. “Perhaps I’ve been given a name like Robert Lee for such a time like this,” Lee said in a phone call Tuesday, referencing a line from the Book of Esther. 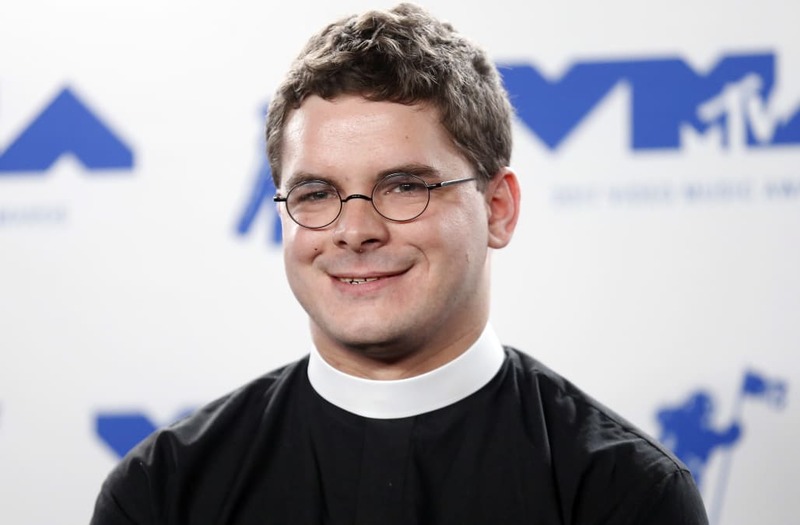 Lee is an ordained minister and distant nephew of Confederate Gen. Robert E. Lee, and in recent months he’s been a vocal activist against white supremacy. He vehemently spoke out against August’s deadly gathering of white supremacists and neo-Nazis in Charlottesville, Virginia, a rally that centered around a statue of his distant relative. He held up the Black Lives Matter movement and the organizers of January’s Women’s March as “inspiration” and referred to racism as “America’s original sin” before introducing Susan Bro, the mother of Heather Heyer, the counterprotester killed in Charlottesville. “The church’s reaction was deeply hurtful to me,” Lee wrote in his statement. Speaking with Mic on the phone Tuesday, Lee declined to comment further on his departure from the church but said he felt “convinced” that fighting against racism was a Christian value. “This is a continuing conversation in my life,” Lee said, adding that he would “love to not have the spotlight on me but on the movement.” Lee spoke of his personal “duty” to use his name and platform “to uplift voices of color,” and said he planned to continue to work toward racial justice. He also urged white allies to listen to people of color and hear “different experiences of America,” adding that conversation is the first step in the fight against racism and white supremacy.